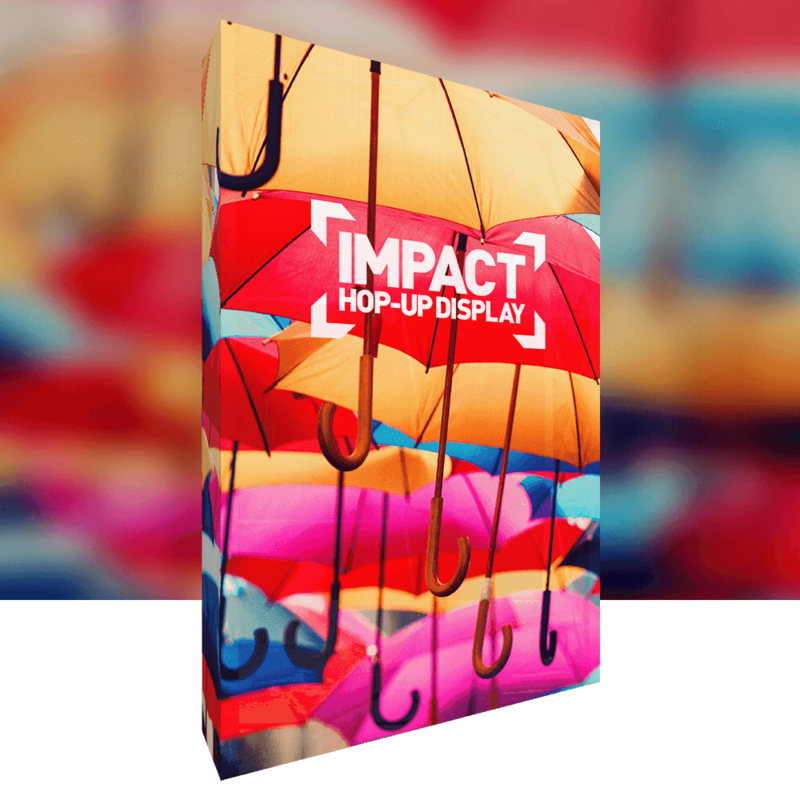 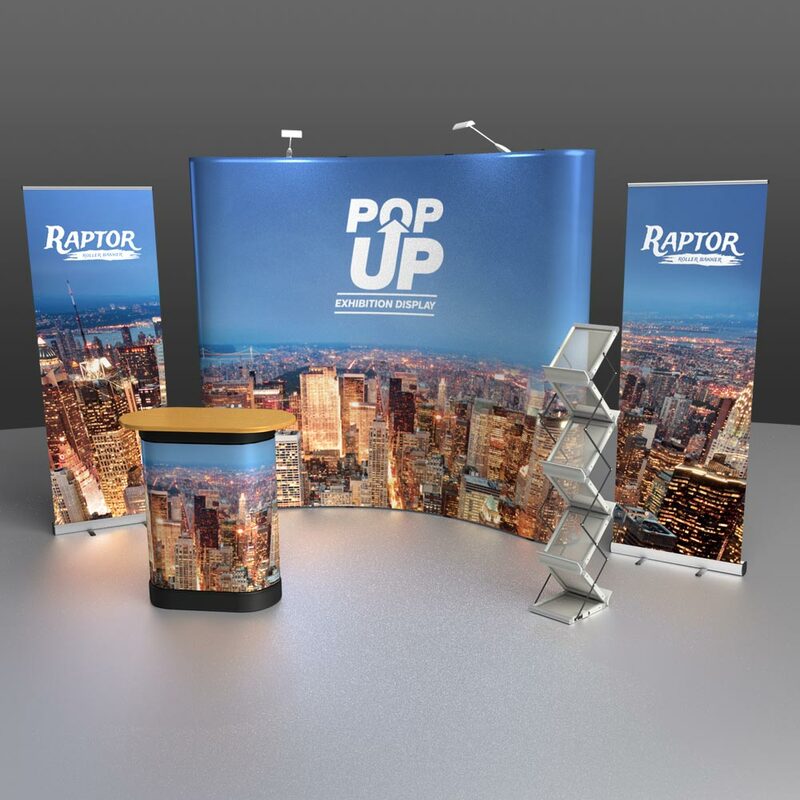 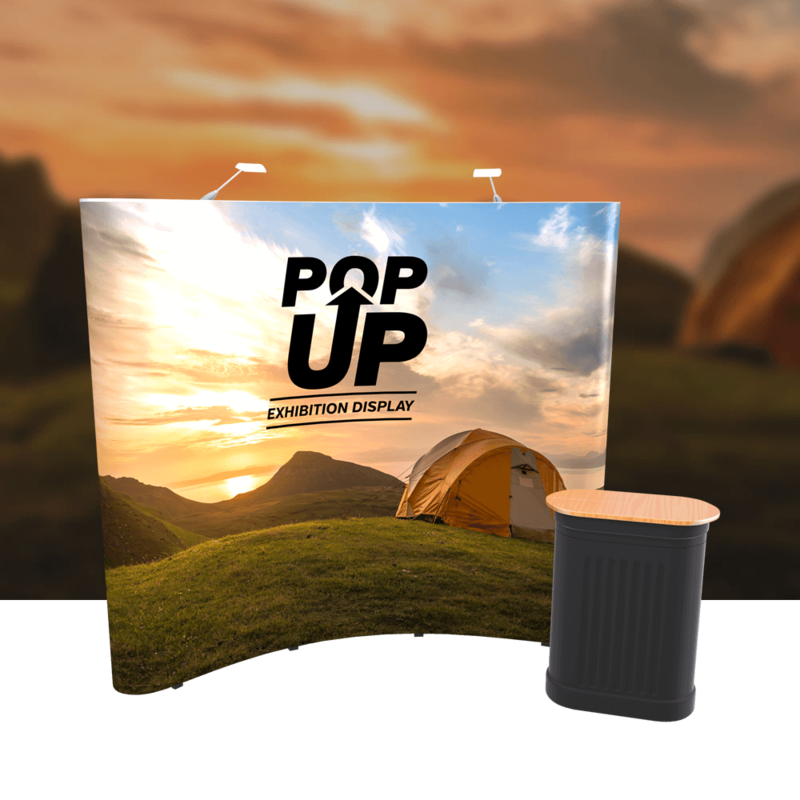 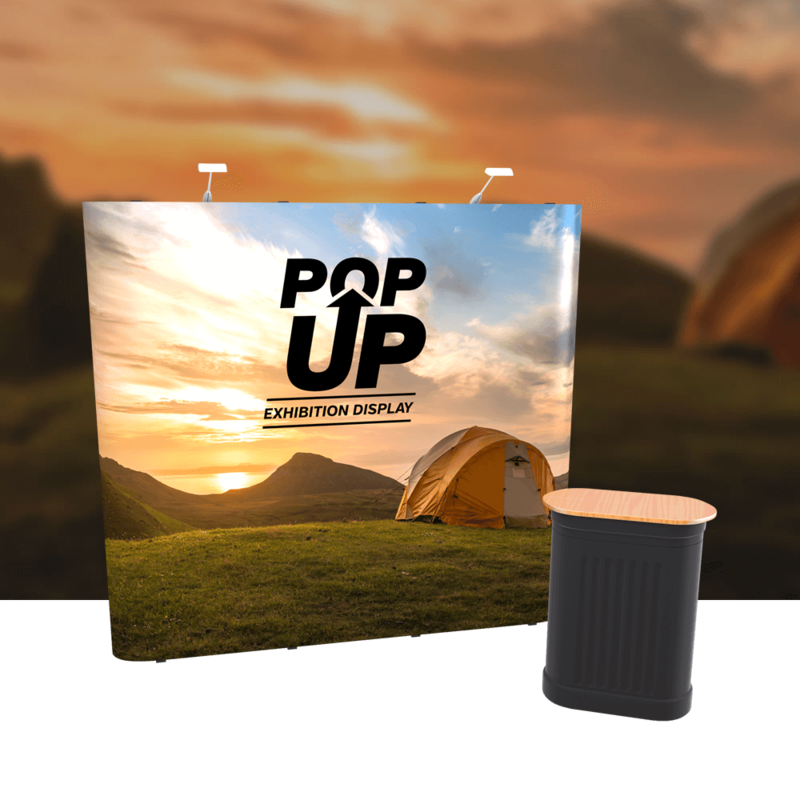 Popup displays were revolutionary back in the early noughties in the conference, exhibition and event industry. 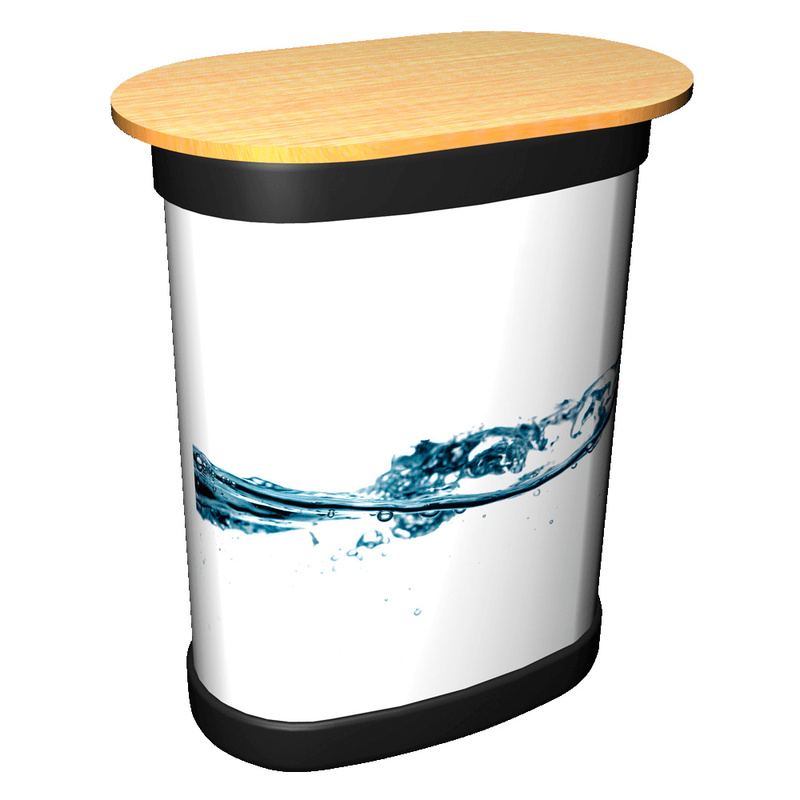 Now you see the systems in tents, costs and chairs. 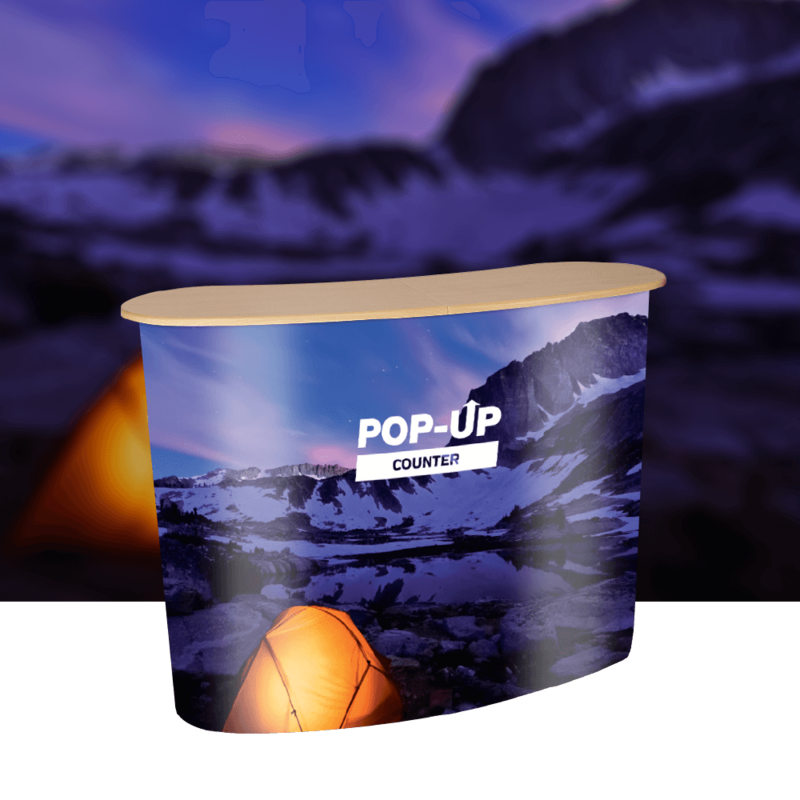 The selection below gives you options for single and double sided popups with option for straight or curved. 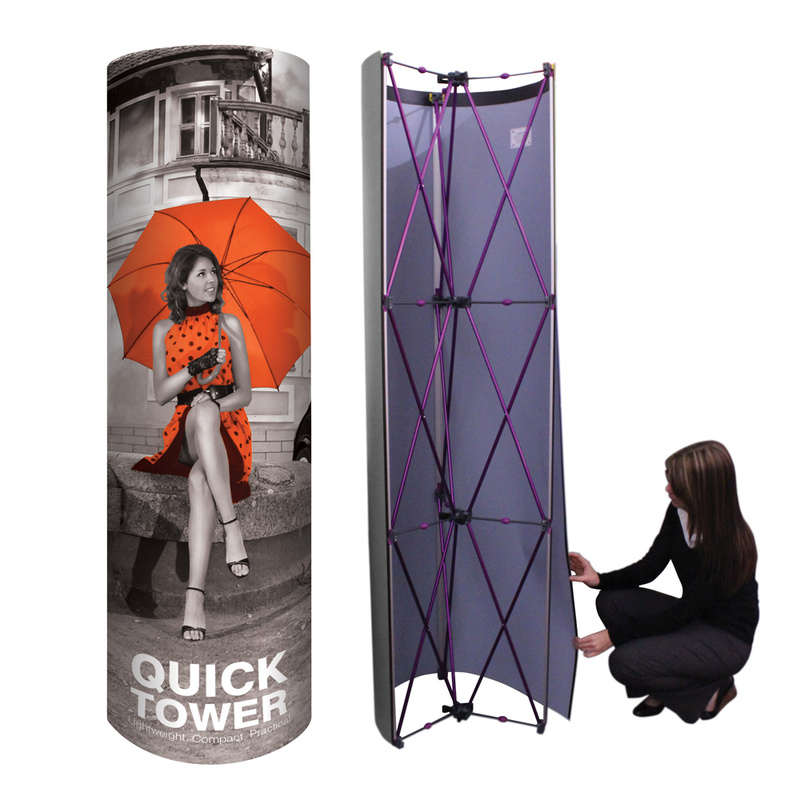 If you are not sure then get in touch with us and speak to an expert.